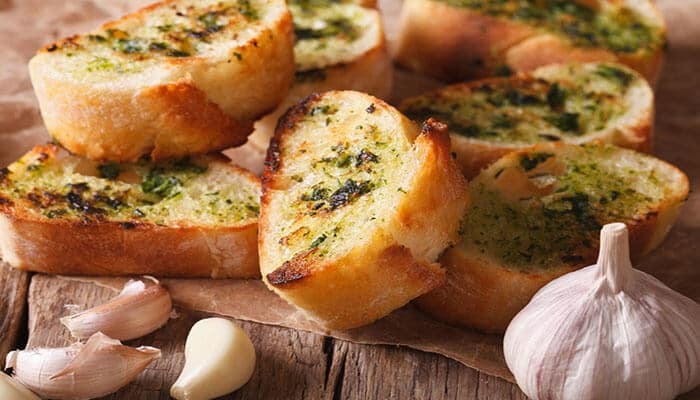 Do you know the secret to good garlic bread? Garlic!! Add garlic to the butter and mix well with a fork. Add herbs, and salt and pepper to taste to butter mixture. Slice your bread on an angle into medium size slices. Spread a generous amount of garlic butter on each side of the bread slices making sure you go all the way to the edge. Sprinkle each slice with grated Parmesan cheese. Wrap in tin foil and bake in preheated oven for approximately 12 mins. A simple but, crowd winning recipe for that traditional Mediterranean taste. You cannot beat fresh crusty bread, garlic, olive oil and balsamic dipping tray. I like to add a few extra spices to jazz it up one more step! Puree the garlic on your Little Spanish Grater Plate. Toast bread under the grill, or use fresh rustic bread for dipping! 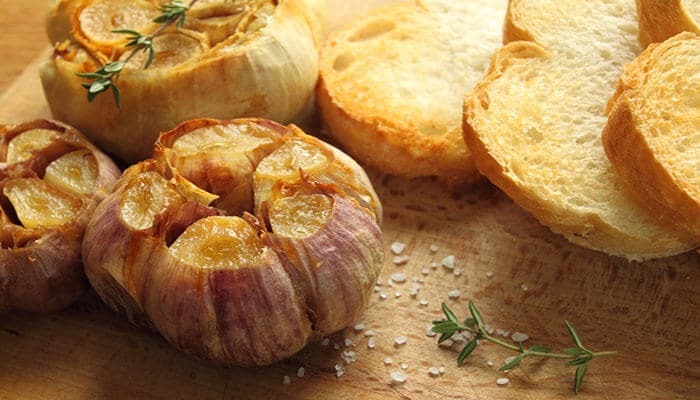 You cannot beat perfectly roast garlic. 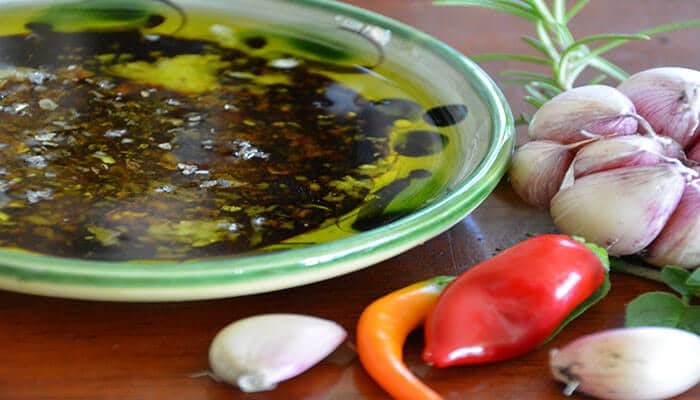 When cooked, simply spread on warm crusty bread or enjoy with antipastos and meat dishes. This is a delicious recipe that everyone must try. Remove as much paper like skin from each bulb as you can. Cut off the garlic heads (1-2cm) so that each clove is exposed (it’s important to the tip of each clove cut off). Place the bulbs in you Little Spanish Garlic Keeper or garlic roaster. Season each bulb with salt and pepper to taste. Place the lid on the Garlic Keeper and place in a COLD oven. Turn your oven on and set the temperature for 200 degrees, Cook for 45-60mins or until the cloves are soft and golden brown. Remove from oven and let the cloves cool down. Once cooled, squeeze out each clove of garlic. Spread it on bread; add it to soups, pasta sauce, dips and much more. There is lots of ways to use this delicious delicacy.